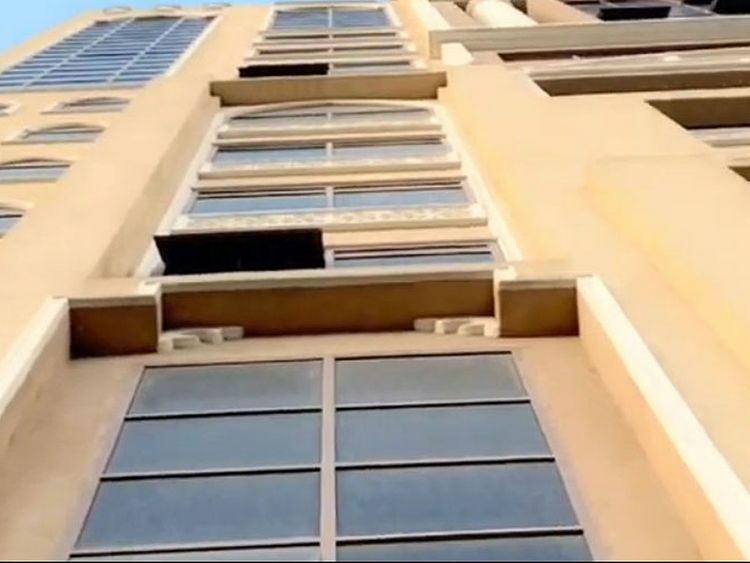 Ras Al Khaimah: A 19-month-old Egyptian girl who fell from a 10th floor apartment window in Ras Al Khaimah last month was discharged from hospital on Wednesday, according to an official. Lein Mahmoud Nazeih’s fall was broken by the windscreen of a parked car below her building on February 17. She was airlifted from Saqr Hospital in Ras Al Khaimah to Tawam Hospital in Al Ain three days later upon the orders of Abdul Rahman Mohammad Al Owais, Minister of Health and Prevention; Minister of FNC Affairs, who had formed a team of medical specialists to care for her. The girl was moved from the intensive care unit to a ward on March 8 before being discharged on March 20. She is currently back home in good condition without any complications, said a hospital official. Police have issued a number of warnings not to place furniture below unlocked windows or balconies since the incident.